Hacking is one of the biggest issues in online competitive games and it has been a challenge for the game developers to keep the cheaters away from their game as it ruins the charm of competitive matches. Valve has decided to start a new campaign against the cheaters by banning their steam accounts by using anti-cheat measures. 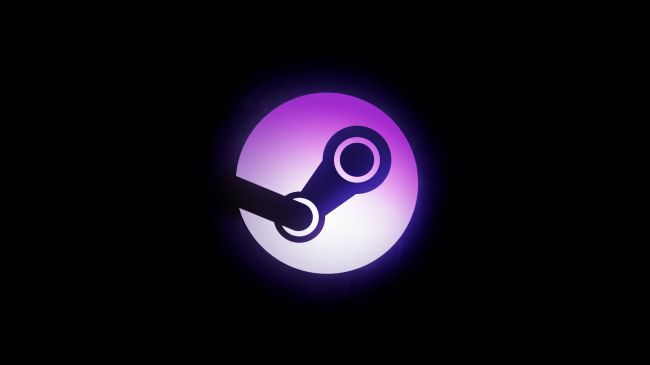 According to the data published by SteamDB, Valve has banned more than 90,000 Steam accounts last week, setting a new record for a huge ban-wave in recent times. About 28,000 accounts were banned on Wednesday July 18th, and more than 60,000 Steam accounts were banned the next day on Thursday. Valve had used the ban-hammer in the past, just like last year when about 40,000 accounts were banned after the summer sale, with the help of its anti-cheat software. 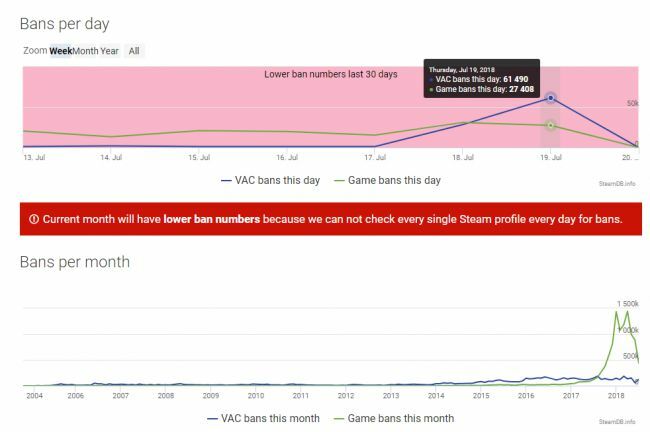 The software is supported by more than 300 games on Steam and we get to know the more about the ban waves from time to time. It seems that the number of hackers have grown in the recent months as the number of banned accounts has increased as compared to last year. According to SteamDB, more than 100,000 accounts were banned this year by the month of June. With the account, thousands of dollar worth of skins and market items are also gone, which is ofcourse a huge setback for the players, but using cheats is also not an option. Its good to see the game developers are working to address the real issues and maintain the fair gameplay. What’s your take on this matter?